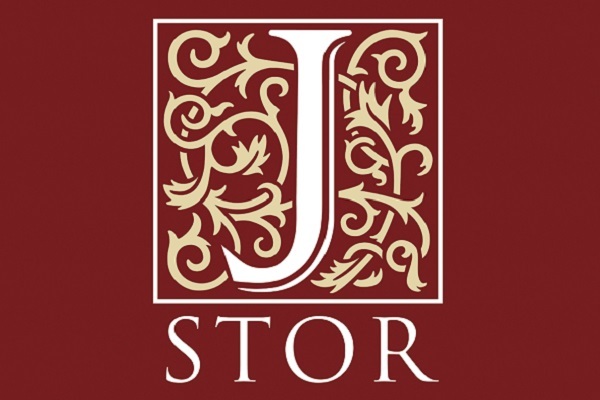 The pattern analysis of semantic content in about 500.000 documents included in the JSTOR database shall build the dynamic network of both articles and topics to assess how knowledge is created and evolves over time within this scientific discipline. The novelty of this project lays in the exceptional historical breadth and size of the sample, which for the first time covers the whole population of articles within the discipline since 1840. The computational challenge is to refine existing methods of patterns recognition to retrace the history of economic through a non-linear and bottom-up approach to analyze academic production. The output is an open access platform of organized information to allow for both a top-down theory-driven hypotheses testing and a bottom-up data exploration.